MT Alexander – Mushrooms of the Mount foray with Alison Pouliot. Mt Alexander is home to a range of ecosytems and micro-climates and a great diversity of fungi. 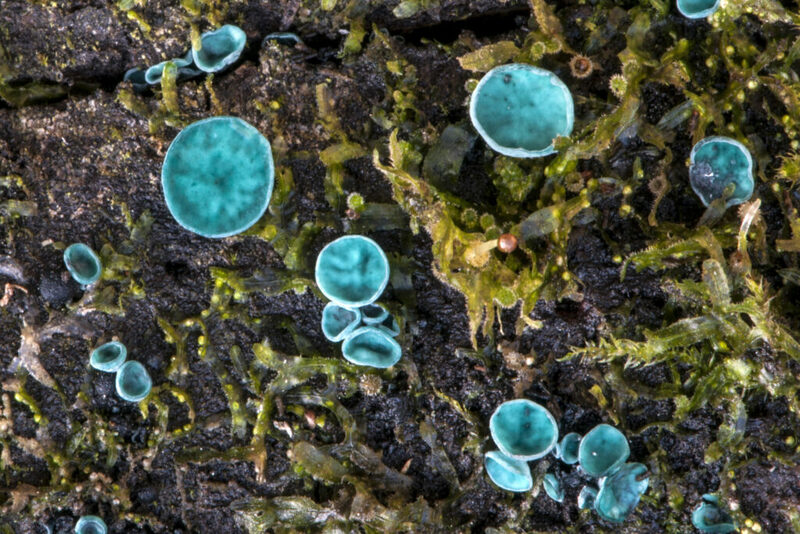 This foray through the mount’s many ecosystems types introduces participants to the fascinating natural histories of fungi. Participants will get see and experience a variety of fungi in their various forms and manifestations and the learn the basics of fungus identification in the field. Basic techniques for surveying and collecting fungi for scientific examination will also be demonstrated. Be sure to dress warmly and bring a magnifier or field guide if you have one. A light lunch is provided.